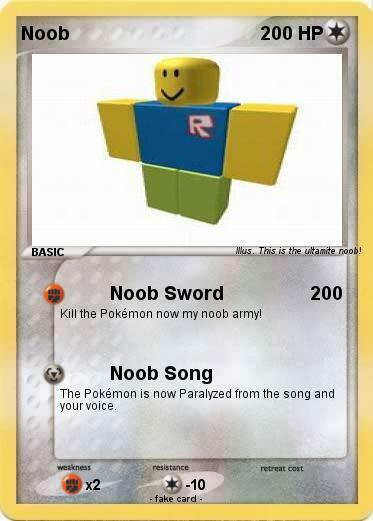 Kill the Pokémon now my noob army! The Pokémon is now Paralyzed from the song and your voice. Illustrator : This is the ultamite noob!